I know how much of a difference Daylight people have made in my life and the lives of many with whom I served time. Thank you for caring. This was a message from a former prisoner to those attending Daylight Christian Prison Trust’s conferences held in Chelmsford & Bristol in March. For many attending it was the first time to hear from Ed, for whom they have prayed over many months. Led by Chief Executive Steven St John the conferences drew Daylight supporters from across the UK. The word of God was opened up and applied to Daylight’s work by Simon Hook from Forest Fold Baptist Church and Sim Jemmett from Emmanuel Church Bristol, reflecting the centrality of biblical exposition in Daylight’s ministry. 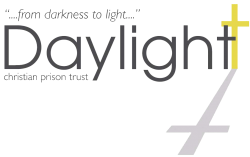 Sim is one of Daylight’s trained mentors on the Bristol programme run by Lindsay Dale and Simon has experience of leading a prison Bible study. Paul Philpott, Daylight’s Chair of Trustees and a prison chaplain for over 20 years, spoke on The Origin and Current Purpose of Prison Chaplaincies, which also drew on the experience of delegates, including one prison chaplain present. There were four seminar sessions: Issues Prisoners Face, led by Lindsay Dale. Daylight’s Co-Ordinator in Bristol, Preaching in Prison led by David Lewis, Regional Director Wales & the South West, Prison Etiquette led by Dr Nigel Robinson, Midlands Regional Director and How to Facilitate Prison Bible studies led by Stephen James, who is Christianity Explored’s Director of Prison Ministry. Keith, who became a Christian one year into a 27 year sentence, spoke movingly of his experience in prison and Simon, who started to follow Christ whilst serving a sentence in HMP Shrewsbury in 1997 gave a rich account of God’s dealings with him. Also included were reports from Daylight staff, volunteers and leaders of Daylight’s Prayer & Support Groups, including Allister Lucas, who leads the Crumlin PSG in Northern Ireland, and who flew in for the Bristol conference. Allister spoke for many when he said how good it was to meet those for whom they prayed regularly and to hear of so many gracious answers to those prayers. 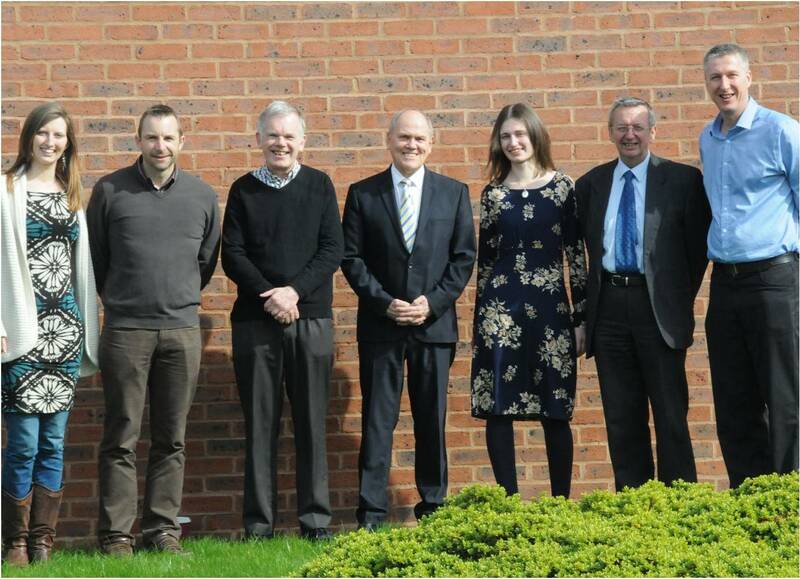 From left to right: Lindsay Dale, David Lewis, Paul Philpott, Steven St John, Hannah Mansfield, Dr Nigel Robinson, Stephen James.